Thank you for enquiring about Courvoisier VS *** Miniatures. We have received your enquiry and our team will be in touch shortly. Courvoisier VS is a majority of Fins Bois, which give the fruitiness and 4-7 year old Petite Champagnes add some depth. Its golden colour and bouquet fused with ripe fruit and spring flowers. 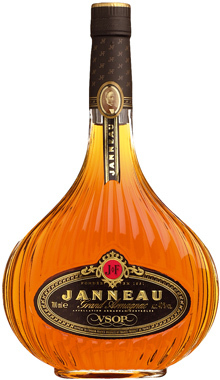 Complex fruity notes, with a unique richness and depth make it perfect on its own or when mixed in simple cocktails. A blend of eau de vie, the youngest being seven years old. The longer maturation in Montlezun oak gives this style considerable smoothness and a superb fragrance.